We invite you all to join us for our annual St. Martin’s Day Parade (Martinszug)! 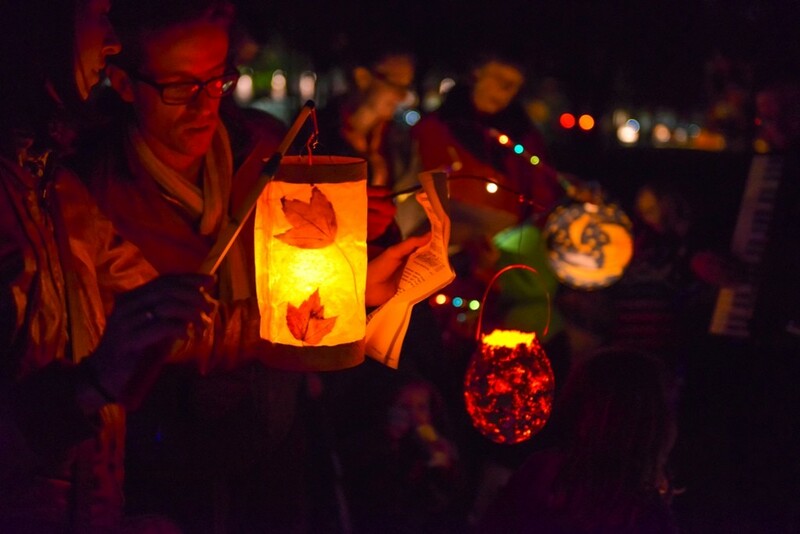 Bring your lantern as we march around the Northern Liberties neighborhood and sing songs for all to hear in honor of this well-loved German tradition. Lanterns for the parade will be available for purchase at the German Society on the evening of the parade.Snacks and refreshments will be provided. This event is free and open to the public. Please let us know if plan to attend! RSVP to the office at info@germansociety.org or 215-627-2332.